Out of Bounds Tourist Center has been around since 2004. The Hotel came later with a grand opening on Feb 14, 2007 that was full of excitement & joy as we celebrated the beginning of this wonderful journey. We made sure to put extra touches into the construction, and also overall layout and appearance. In the end, we were thrilled with the results! 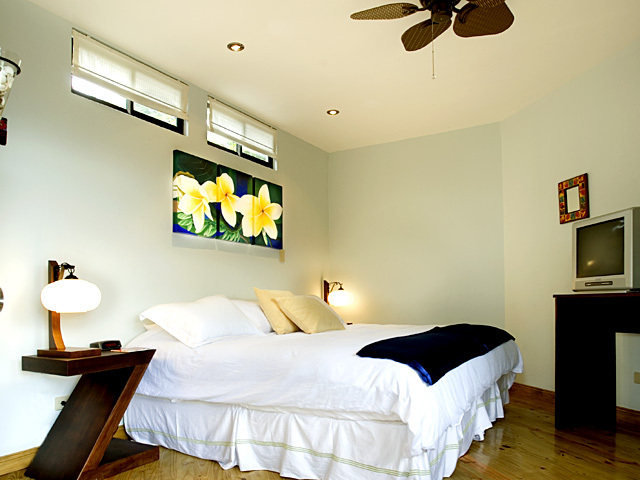 Each room is tastefully decorated with local artisan work, hardwood floors and comfortable bedding for maximum enjoyment while staying here at Out Of Bounds. Out Of Bounds Hotel Team. 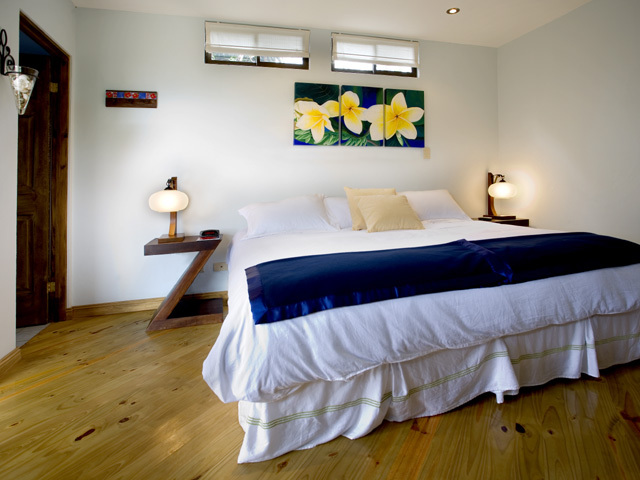 Out of Bounds Boutique Hotel is nestled in the Escazu Mountains on a beautiful Lot overlooking the Central Valley. 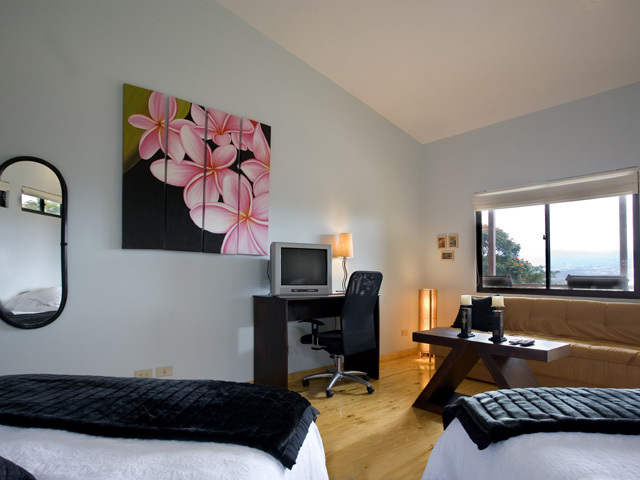 With an amazing view of Volcanoes Irazu, Barva and Poas, Out of Bounds is the ideal location for your stay in San Jose. 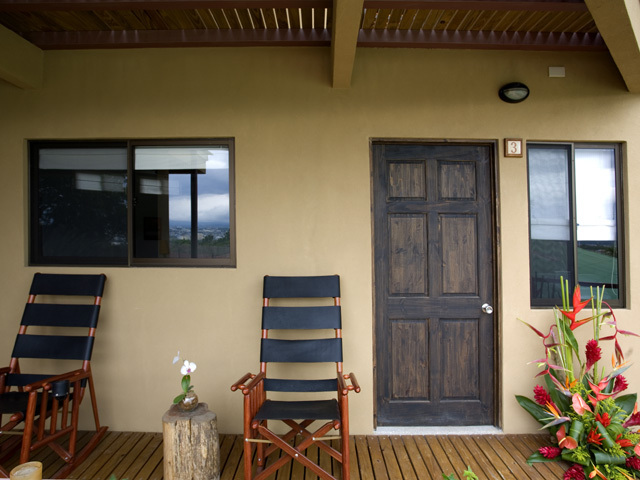 Upon arrival to Out Of Bounds, we will provide you with a hot cup of gourmet Costa Rican coffee or a nice refreshing Fruit Drink. 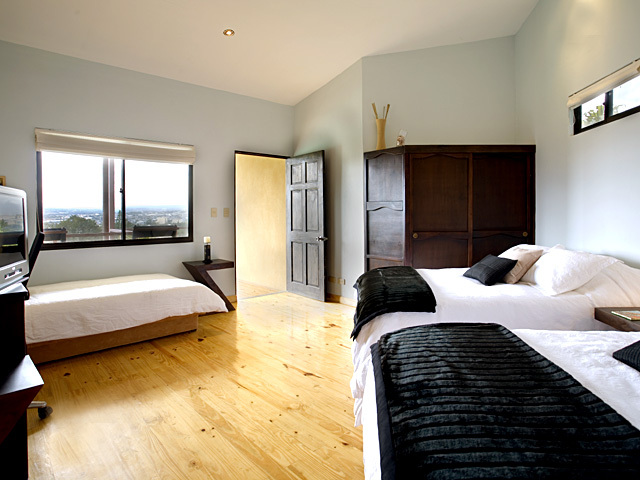 We will then show you to your room, where you can relax and take in the view. Only 20 minutes from the Juan Santamaria International airport, we are conveniently located on the Old Road to Santa Ana in the suburb of San Rafael Escazu. In close proximity of Cima Hospital. Our ideal location allows our guests close proximity to amenities such as World Gym and three great Golf Courses. There are numerous excellent Restaurants in the vicinity.We are in walking distance to the International shopping mall Multiplaza. There are numerous excellent Restaurants in the vicinity. Across the street from Out Of Bounds there is the Taj Mahal Indian Restaurant. Within walking distance, you will find a wide range of choices including Chinese, Italian and Peruvian Restaurants. 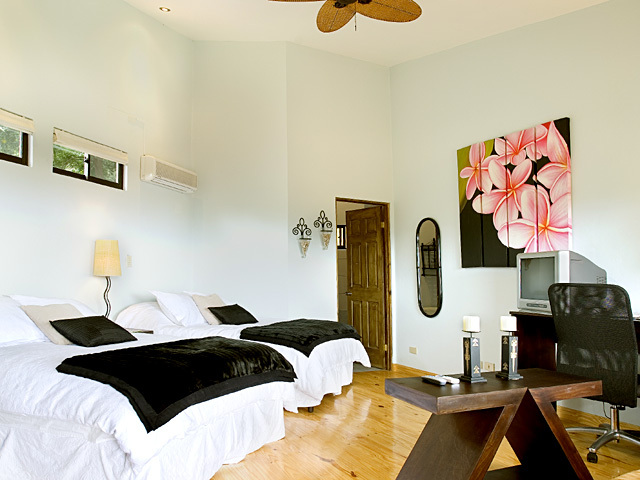 Location: 1km west from the Centro Commercial Paco on the 121 Road Escazu, Costa Rica. Designed by Out Of Bounds. All Rights Reserved.